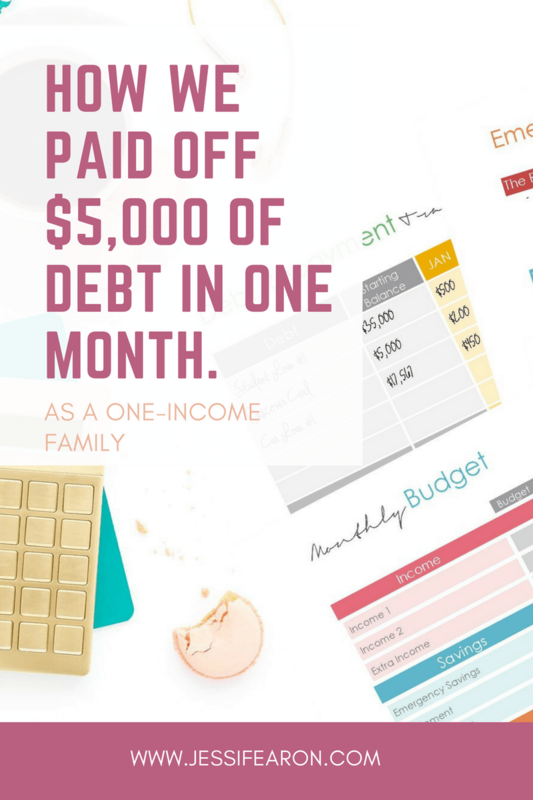 Got Irregular Income? 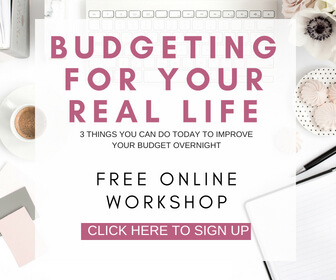 Here’s how to budget for it. The Debt Trap. As presented in the book of Proverbs. 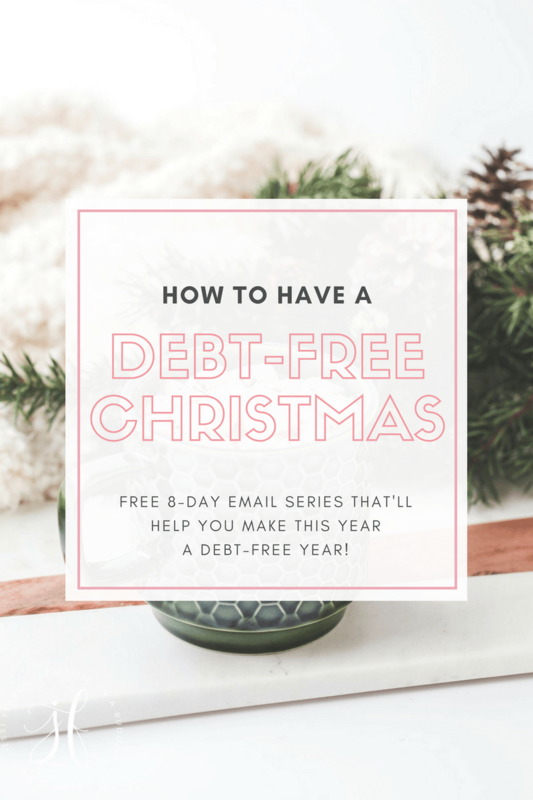 Get control of your money in just 5 days with this free challenge! You are here: Home / Blogging / Are you a fellow planner addict? Are you a fellow planner addict? Okay, I’ll admit it. I’m a planner addict. It’s a serious problem, because I can quickly become obsessed with all the adorable planners out there and I struggle to finish out the year using the same planner I started the year with. BUT, I have found a few planners in the past that have been amazing for different seasons of my life. 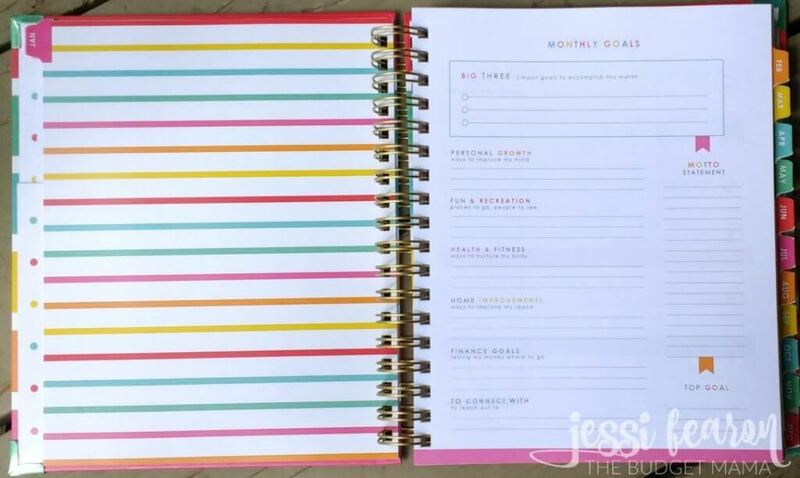 My first planner obsession was with Erin Condren. I love her planners and all the cute accessories that come with them. I’m currently not using one of her life planners, but that’s only because I already have my 2017 planner (more on that in a minute). 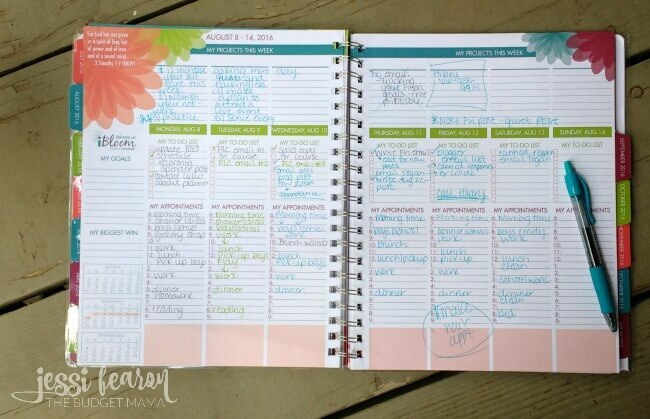 In my blog planner post (it’s an oldie), I share how I used Erin’s Take Note! notebook as a blog planner and many of my friends still use it as one. P.S. 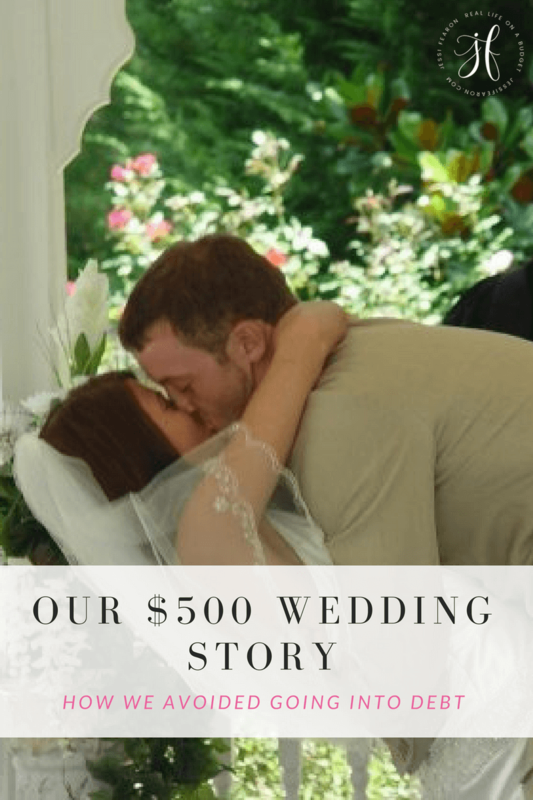 If you sign up for Erin’s email list, you’ll get a $10 off code emailed to you! You can sign up for that list here. This is the planner I’m currently using and it’s proven to be one of my favorites! I love the simple layout of the iBloom planner because it helps to keep me from getting lost in the multitude of options and thus, keeps me focused on the tasks at hand. It was created for women in business so if you’re in business then this may be the perfect planner for you. I also really love that it’s a dated planner. It probably sounds lazy, but I honestly don’t want to have to take the time to go through a planner when I first get it filling in the dates. 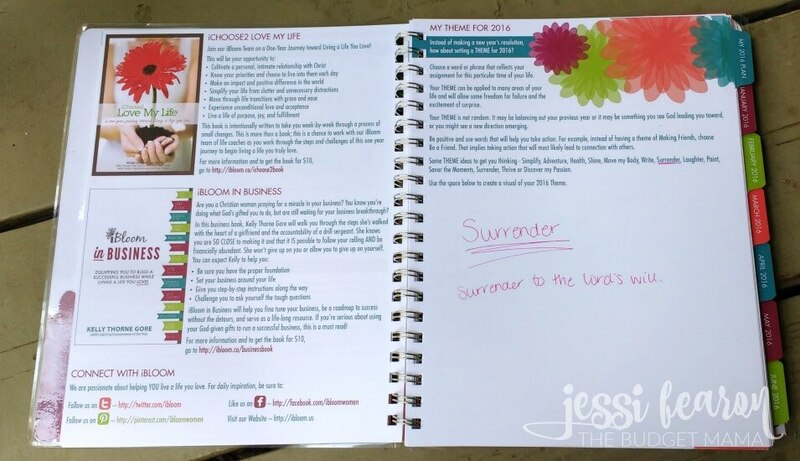 The other thing that I love about this planner, is that it was created by my business coach. So it easily corresponds to the coaching that she gives me every month. In fact, this planner is what I used in order to help me create my 2017 Success Plan for my business (if you’re interested in creating your own success plan for the year, click here to get FREE training from my business coach). It’s honestly my favorite business planner ever. I used the Day Designer planner last year and there were several things about it that I loved and didn’t love. I loved the goal setting pages (in fact, I tore out those pages and have them in a notebook because I loved them so much) and I love the daily breakdown. I didn’t love that the planner was so thick and heavy. My goodness, was it heavy! Also, the pages didn’t turn as easily in the planner as I wanted them to – it’s an expensive planner so I was expecting something that worked a little easier. Ruth has made some incredible improvements to this year’s edition of The Living Well Planner – the size is smaller and much easier to tote around. Also, the pages are better quality than last year so you can turn and write on them easier. I also love all the goal setting worksheets (I’m a big goal-orientated person). What I don’t love is that it’s not a dated planner (the planner comes with stickers for the tabs). I know for some this is no big deal and you like to use a planner as soon as you get it no matter what month of the year that may be. But for me, I really prefer something already dated. However, this is my planner for 2017 so even though I haven’t started using it yet, I really love the improvements that Ruth has made. 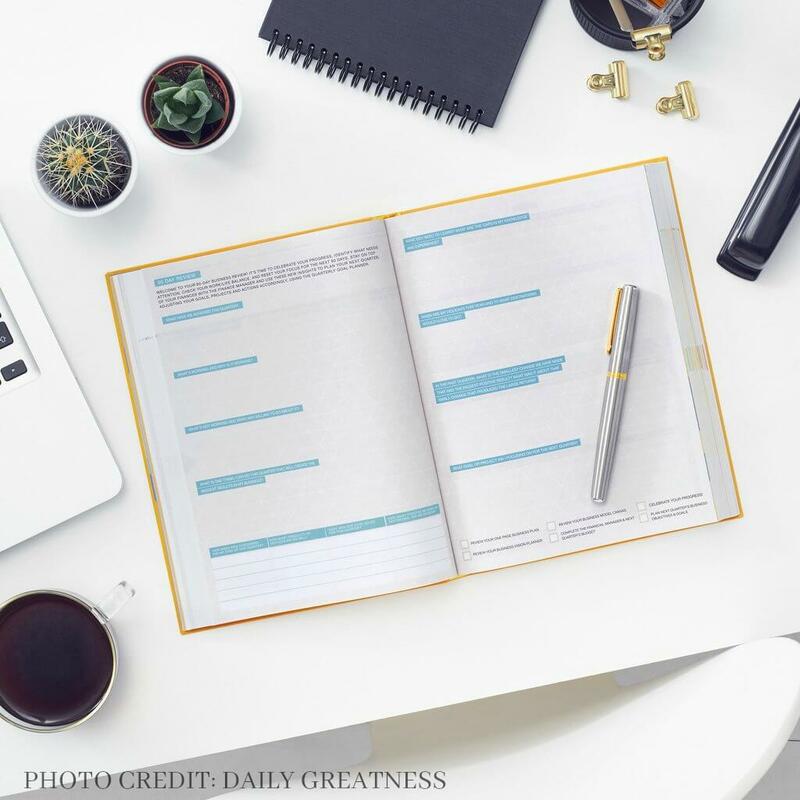 Okay, so I kinda wish that I just started with this planner – the Daily Greatness Business Planner. It’s an amazing business planner because well, it’s all about business – nothing less and nothing more. I’ve tried for years to use those “all-in-one” style of planners but they never work, because there are just some things that need to be separate. 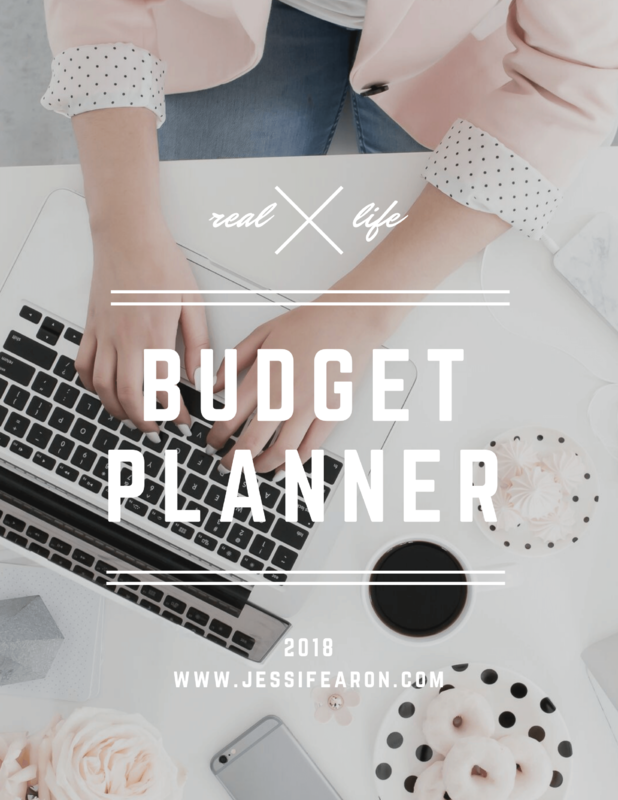 Just like how I created my Real Life on a Budget Planner to be strictly about budgeting and managing money, this planner is all about your business ideas, goals, plans, and your action steps to make those plans a reality. 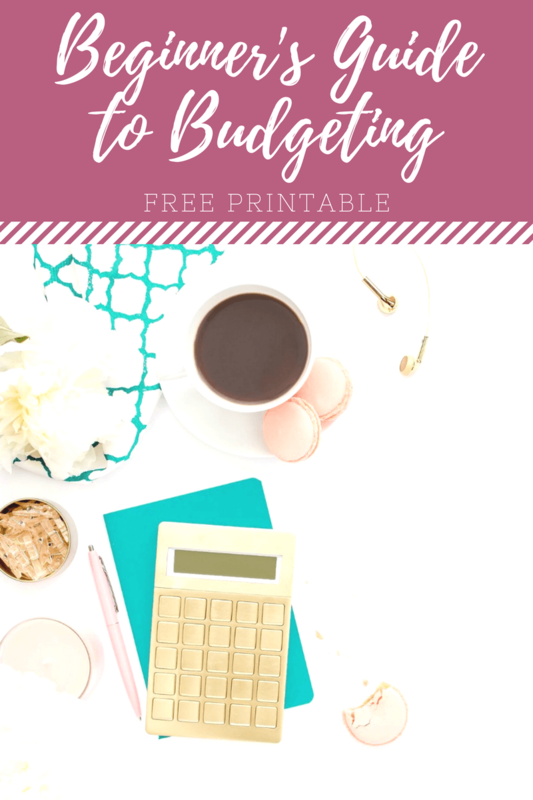 So if you’re a blogger, entrepreneur or small business owner, this may be the perfect planner for you this year! Check them out here. Okay so I have not tried this one yet, but OH MY GOODNESS! I’m in love. This is a printable planner so it’s not a physical product unless you print it yourself and put it in a binder or have it bound. But I’m in love with the simplicity of it and all the options (yeah, I know that sentence was kind of an oxymoron). I love that there is a goal focus with this planner but also a life focus. 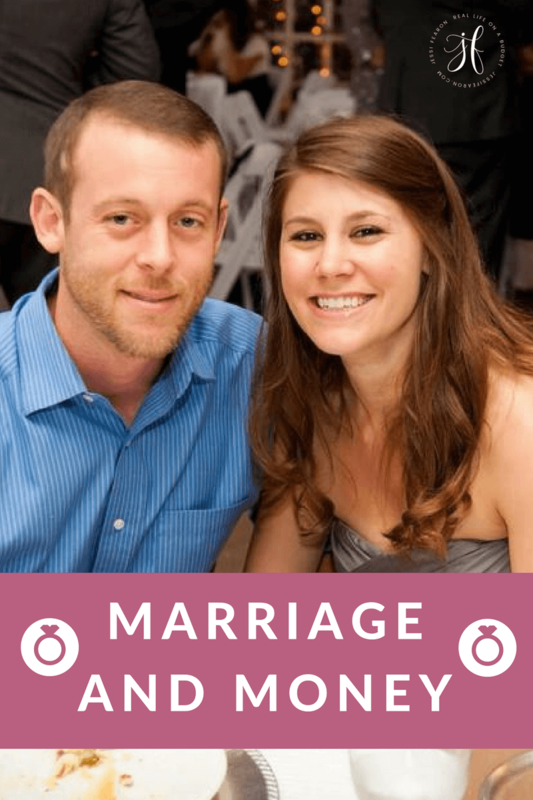 Check out all the options here. It’s just $19 so it’s definitely one of the cheaper options! Okay, so those are just a few of the planners that I’ve used over the last few years but since I’m a planner addict and can’t get enough of ’em, I’d love to hear what your favorite planner(s) are! Please let me know below! Do you have a Pinterest game plan in place? If not, you're missing out on one of the largest traffic generators out there! 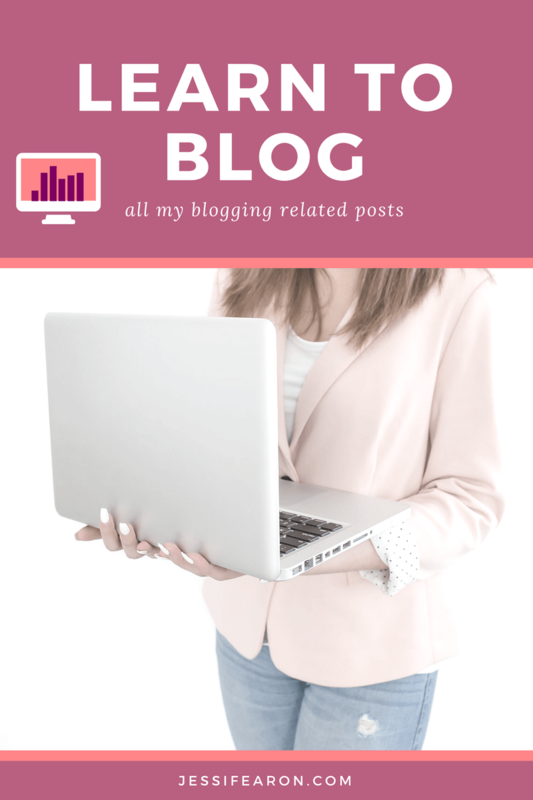 Grab your free plan guide and get started growing your blog! I love comments from y'all, so please feel free to chime in below. However, I do ask that you remember to be kind and to sprinkle your comments with grace. If you're being ugly and not adding anything of benefit to the conversation, your comment will be removed. This is a place to encourage others, not tear anyone down. You can read more of my comment policy here. As a fellow planer addict, I love this post! I really want to try Ruth’s planner. I love goal setting too so maybe I need to give it a try at some point? I am using Get To Work Book right now and really love it. 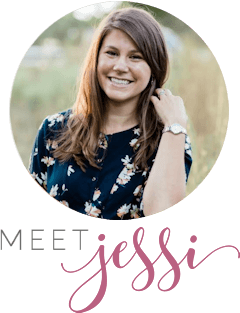 I love her project planning pages and how she helps you break down your goals into pieces. Super helpful. 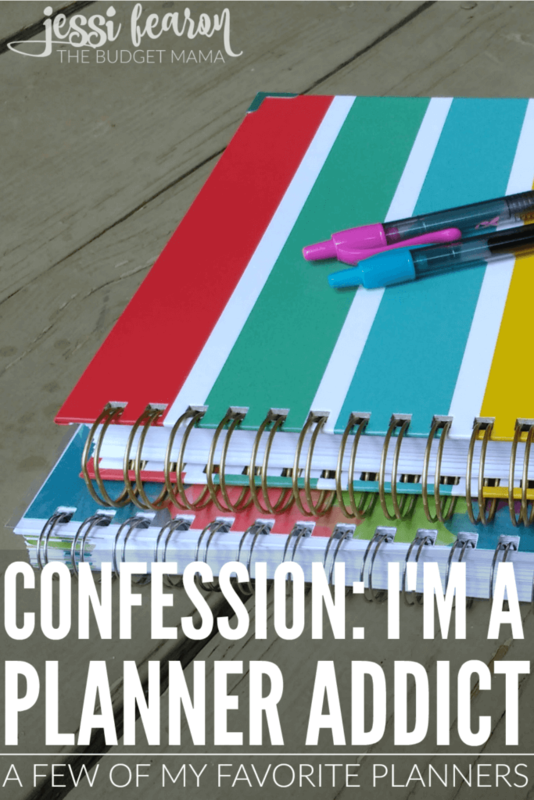 I’m a total planner addict too. I have made my rounds through Erin Condren, Plum Planner and now use a Day Designer and bullet journals. The iBloom looks great too! 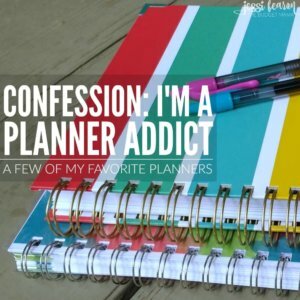 It is so nice to hear that I am not the only planner addict. It is almost as bad as my unhealthy carb addictions. I went to the dollar store the other day and picked up maybe 5 different planners. Luckily they were between $0.50 and $2.00, but seriously I do not require that many just for me. They are sooooo pretty though! have a great weekend. I’ve been using the Passion Planner for my blog the last couple of months. 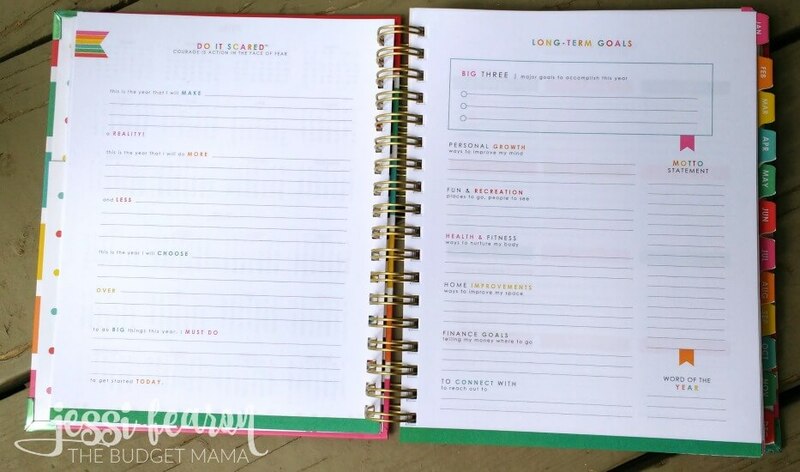 I love the goal setting pages and reminder at the end of each month to evaluate what worked and didn’t. Personally, after using many different planners this year, I think I’ve decided on the Carpe Diem A5. I like being able to add pages, the A5 size and the binder like cover with a snap. Oh, and I’ve been using a Travelers Notebook for my prayer journal. I'm crazy about personal finance. After failing with money in my early adult life, I set out to conquer my money and to stop letting it control me. My goal is to use the natural gifts that God has given me to coach others to do the same. 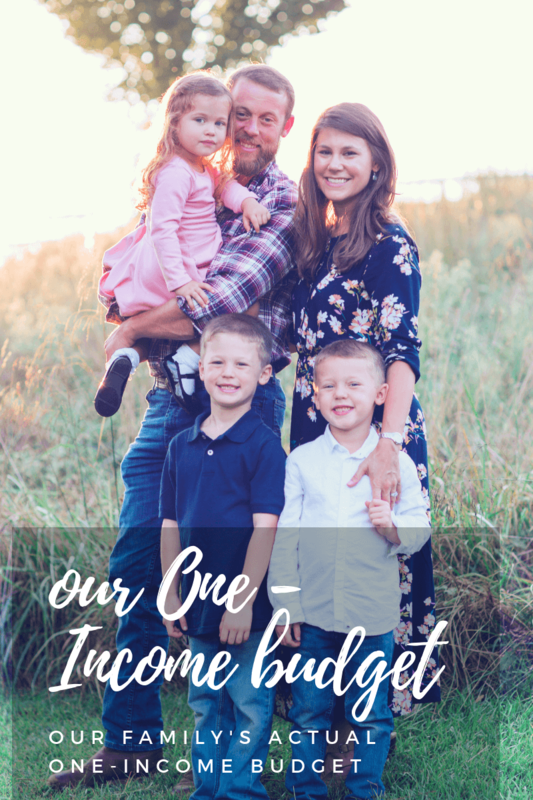 This is where I share our family's real life on a budget so we can encourage you to realize your dreams and experience financial freedom. Control your money. Control your life. Copyright ©2019, Jessi Fearon. All Rights Reserved.